Lucario can track a form of energy called an aura given off by all living creatures. Lucario is the only known Fighting- and Steel-type Pokémon and evolves from Riolu during the day when its happiness is high enough. Lucario specializes in attacks that use aura energy like Dark Pulse and it’s can’t-miss move Aura Sphere. 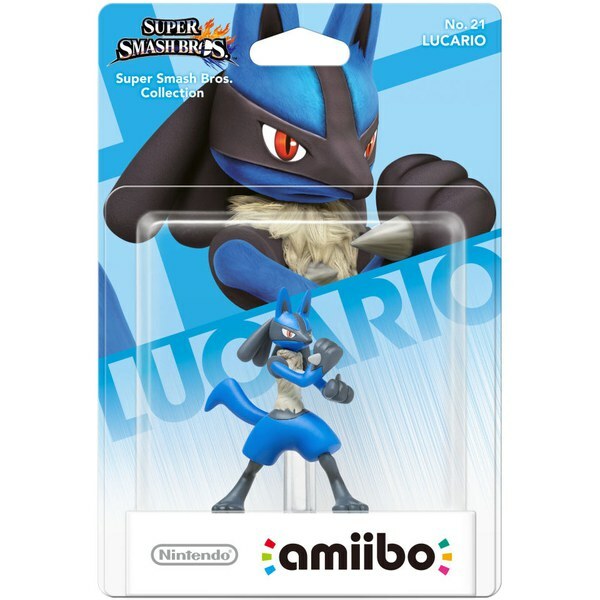 The figure looks exactly like Lucario from Smash Bros Ultimate. 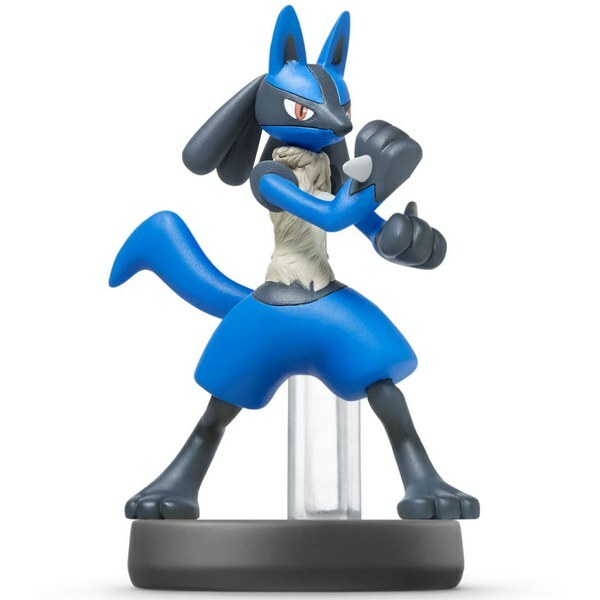 If you like Lucario you'll like this Amiibo. Also great quality at a great price. 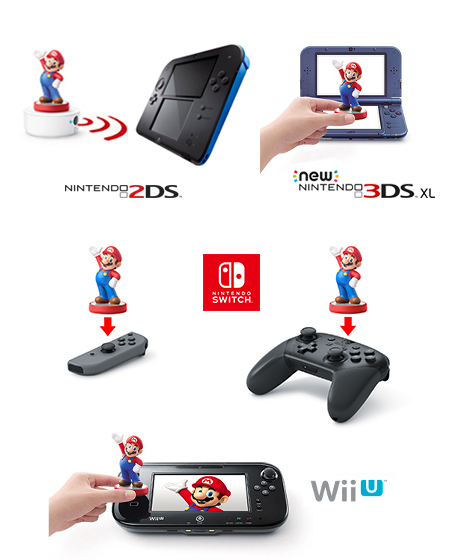 The pose lacks in body expression but is still a lovely amiibo nonetheless. My son absolutely loved it!